Transforming your yard to an extension of your home. Our team will be there to ensure your project is executed to your satisfaction. A complimentary site visit will allow us to discuss your needs, help assess any issues that may be encountered and sketch on-site basic drawing for estimating purposes. 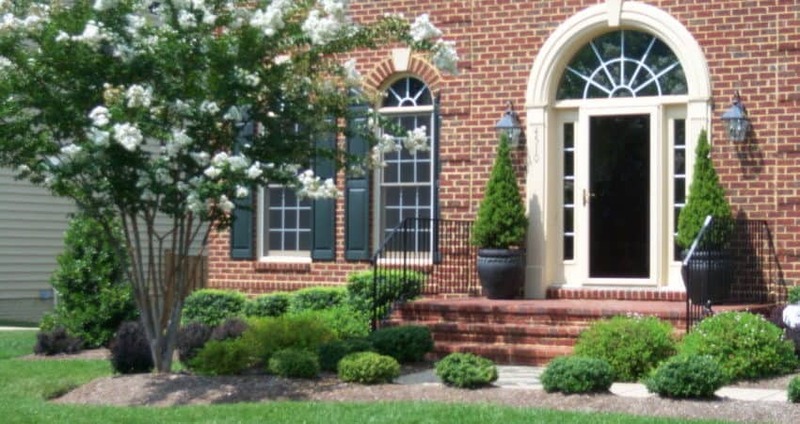 Our designs will add value to your home, while providing functionality and beauty. Interested In Our Residential Services? 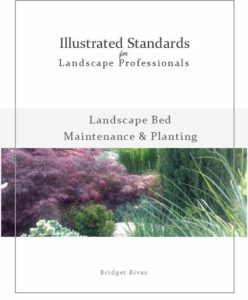 Each chapter focuses in a concise way on the important care issues on your landscaping. From planting guidelines to proper tools and timing, this guide hits on the key areas in a no-jargon kind of way. 34 full-color pages, including a beneficial insect and pest identification guide.